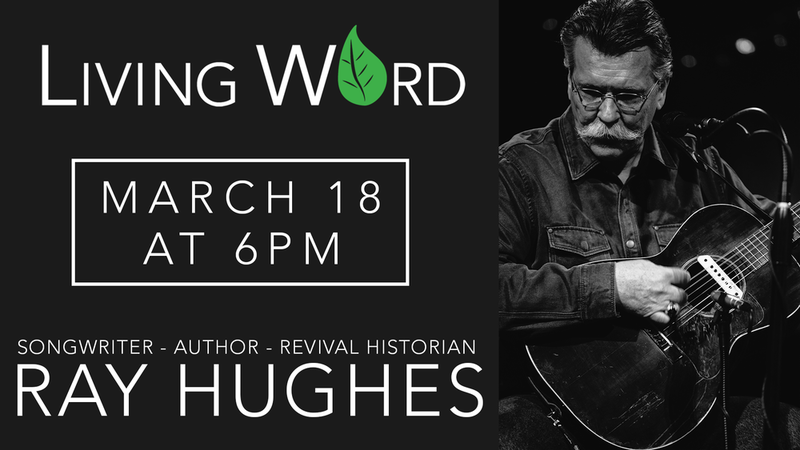 On Sunday, March 10th, Ray Hughes will be ministering in our Sunday morning service and a special Sunday evening service. Mark your calendars; you don't want to miss it! There will be children's ministry available during the morning service for infants-5th graders as usual. On Sunday night, childcare will be available for infants through age 4.